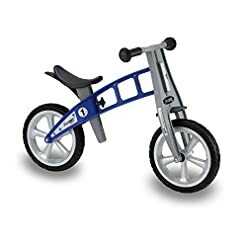 When it comes to finding a quality bike, one such style of bike worth looking into is a balance bike. As parents, you want to make sure that your youngster is hopping onto a bike that they can feel secure and safe on. However, it’s important to find a balance between safety and letting them feel the potential risk and reward of using a bike. 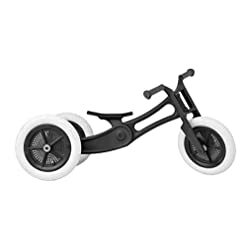 For that reason, many children are finding that using a balance bike can be the option that they need. 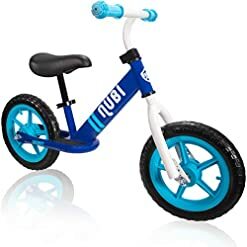 Balance bikes have been on the market for some time, and have become exceptionally popular among parents who want to help their child feel as safe as possible. While some other forms of bike might be deemed ‘safer’ they also offer nothing like the same kind of opportunity. Bikes that are too safe are not going to give your child the chance to learn the art of riding a bike properly. That’s a major problem – and one that will really showcase itself if your child uses a ‘real’ bike later on. Therefore, the balance bike is like that wonderful, happy medium that ensures you are always on the right track. 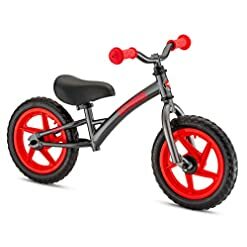 With a balance bike, you can make sure that the child in question is going to be kept nice and safe at all times without reducing the learning potential that they can get from using the bike. 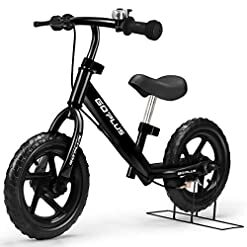 In this guide, we’ll take a look at what makes a balance bike, the best time to start using a balance bike, and also give you a good recommendation for what is, in our opinion, the finest balance bike available today. 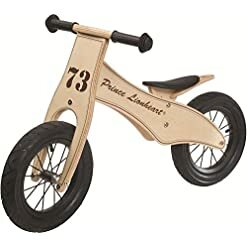 So, when it comes to picking up a balance bike, the natural thing to do is work out what makes a balance bike so worthwhile. 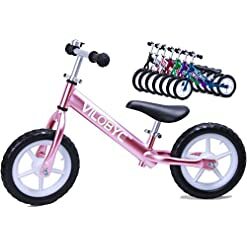 Not only are these bikes exceptionally easy to learn how to go, but they become the perfect choice for making sure that your child has a lightweight, engaging and effective bike to learn on. Most parents would rather turn to something nice and simple, and stick with what they know. Many parents also learned on stabilizers, for example, so they’ll look to make sure that their child learns the same way. However, a balance bike is like the simple, non-stabilized version to go for in terms of riding with precision. For that reason, then, many people love turning to a balance bike. 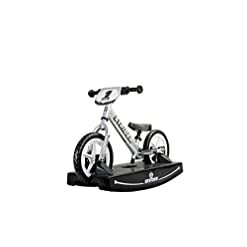 It can be the perfect choice for making sure you can enjoy a more progressive form of riding and also make sure that your child is going to start growing in confidence. The main difference between a normal stabilized bike and a balance bike, then, is in the name. Stabilized bikes get your child used to the idea of moving at some kind of pace using a bike. A balance bike, though, offers far more than you would ever have expected in most circumstances. For example, a balance bike can give you all the help that you need in getting your child used to the art of balance. A stabilizer cannot give your child that same level of independence and achievement. There is nothing particularly impressive about the art of riding a bike with stabilizers. When a child is too used to having them, too, it makes it hard for a child to stick with the art of riding without stabilizers so much simple. This is a common question, and one that can make it quite hard for you to get your child to go a bike if you try it too early. Many parents push it too young and make their child feel uncomfortable about the idea. If they are used to the safe world of stabilizers, then asking them to get into the act of balancing with a bike becomes nearly impossible! Once they do it that one time, though, they are going to want to never have to go back to using a normal bike once again. 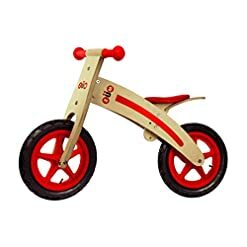 For that reason, then, many children will absolutely love riding with a balance bike. 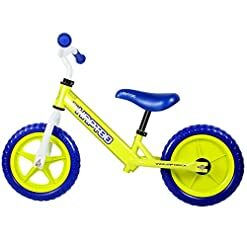 The smallest bikes that you are going to be looking for, then, would actually work for a child as young as 18 months. While we don’t recommend starting a child on a bike at such a young age – it’s simply too young – we do recommend that you start looking into it around about 2, 2 and a half. 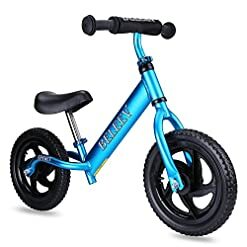 A balance bike is going to be useful for your child all the way up to the age of 5, for reference, so there is no rush to go out and get one. It also comes down to your own child, of course. Some children will feel fine going on one at 18 months: others will be reticent until about 3 or 4. We cannot give you an exact figure as to when your child might feel like they can enjoy being on a balance bike. What we can tell you, though, is that your child is likely to enjoy taking part once they get used to it. 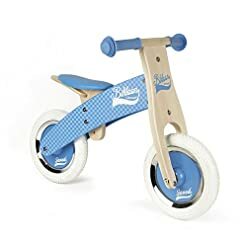 The best way to make your child enjoy their balance bike, though, stems from picking the right kind of bike – what makes a good balance bike, anyway? So, when buying a balance bike, you might be unsure of what to look out for. 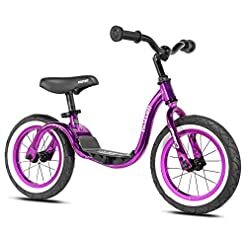 What can be the features of a good balance bike for a young one who is eager to learn, then? Typically, you will find that a bike that has an unimposing look and style is going to be the best place to start with. Not only does it need to come with a bright and cheery style, but you want it to feel sturdy and look welcoming to your little one. If they appear worried or off-put by the look of a balance bike, that can begin to cause you some issues. Also, confidence needs to be felt from your little one when they hop onto the bike. 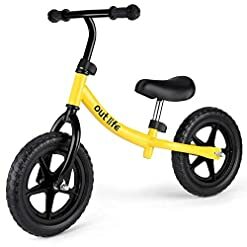 If you get your child a balance bike, it should be one that they can feel comfortable working with. 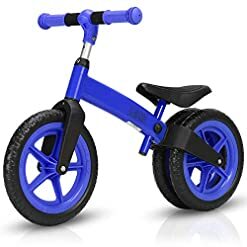 A good balance bike is nice and light, so that your child can master balance without having to try and haul the bike around with them at the same time. make sure that you get a bike which is as light as possible – you want your child to be as engaging as possible on the bike. This means finding one that is light enough to not start using up their stamina. Likewise, you want a bike that can handle itself. This means looking for one with a rear and hand-controlled braking set, or trying to find one with a steering limitation. 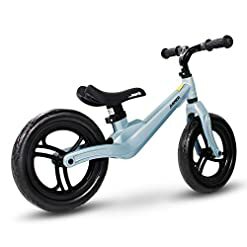 It all depends how quickly your child gets to grips with the idea of using a balance bike, but you typically want one that is comforting to look at, is relatively light and one that has a few extra safety features to make your child feel more comfortable when they hop on moving forward. 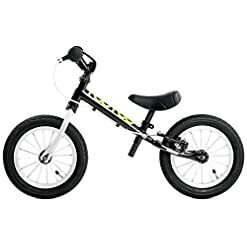 Out of all the balance bikes on the market that we want to recommend, though, the best is probably the Strider 12 Pro. 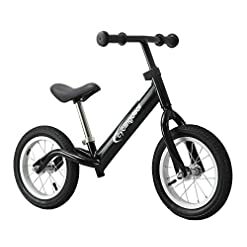 This balance bike is like the perfect choice for a youngster who is looking to make their first steps towards becoming a proper cyclist. 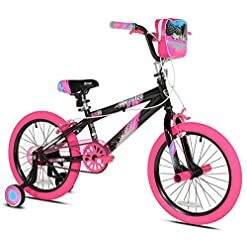 It allows for your child to get used to the mobility of the bike as well as understand that, without stabilizers, they are in control of everything that the bike does. This can build up confidence and comfort in the eyes of your child. The Strider, with its lightweight style and non-threatening look, makes it a perfect choice for a youngster who wants to seek change. This can be used to help make sure that your child can begin their quest towards improving their balance. By making it easy to learn co-ordination and to make sure they get cycling basics down, this is the perfect learning tool for all. This is one of the lightest models on the market, which is one of the main reasons why we love it so. 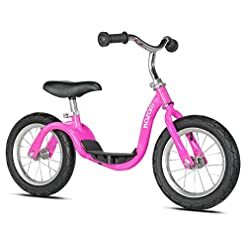 Weight is so important as a balance bike needs your child to be able to keep going without tuckering themselves out and making themselves feel weak. Thanks to this, then, the Strider can act as the perfect starting point. With high performance detail and an intricate design, this makes the perfect choice if you want to get all of the above ticked off in terms of must-haves. We cannot recommend another model that meets the same requirements of durability, style and performance across the board. Sound like the kind of cycling solution that you were hoping to come across? Then, for any parent looking into balance bikes, this might make it easier for you to take the plunge and get your child learning accordingly!